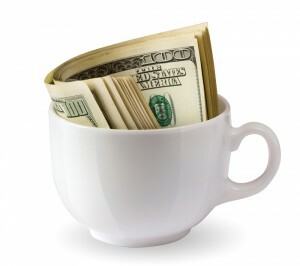 JavaMoney is the new monetary API for the Java™ Platform as well as related projects and libraries. Whereas the API (JSR 354) provides a portable and extensible API for handling of Money & Currency models, Moneta provides a production ready reference implementation. Find more details on the API/specification here. Check out the reference implementation here. Want to write your own implementation of JSR 354? Then you should also checkout and configure the TCK. Start here. Find out more about the JavaMoney Financial Library here.